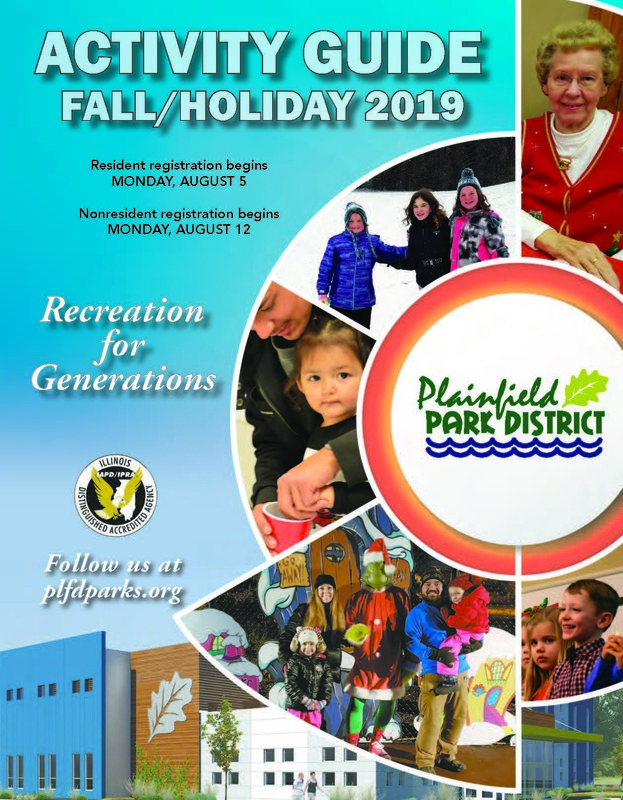 The Plainfield Park District seeks to enhance lives through quality recreation opportunities. We aspire to be innovative in administration, recreation and preservation. Is a separate and distinct public agency with the primary purpose of providing park sites and facilities, as well as recreation programs and services, to meet the needs of all residents of the district. 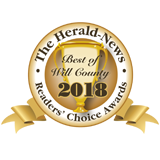 Is empowered by State statute to levy taxes, issue bonds, accept gifts and donations, and collect fees to provide park and recreation facilities and programs. 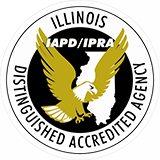 Encompasses all of Plainfield Township and portions of Wheatland Township in Will County and Na-Au-Say Township in Kendall County, including areas of Bolingbrook, Crest Hill, Joliet, Plainfield and Romeoville, as well as some unincorporated areas. Covers more than 40 square miles and serves a population of more than 100,000 people. 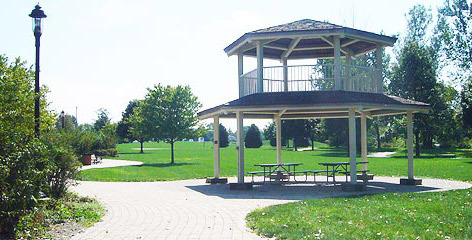 Is the 9th largest park district in the state of Illinois based on population served. Maintains more than 90 parks comprised of more than 1,500 acres. Maintains seven building sites including the Recreation / Administration Center, Normantown Equestrian Center, Ottawa Street Pool, Streams Recreation Center and Prairie Activity & Recreation Center (PARC). Employs more than 40 full-time staff, 80 part-time staff, and approximately 150 seasonal employees. Strives to provide as many recreational opportunities to its constituency as possible, encompassing all ages, interests, and abilities. Classes and events are continuously being added and expanded to meet the growing needs of the community.